He was a glamourous and heroic revolutionary to some – but a brutal and misguided dictator to others. 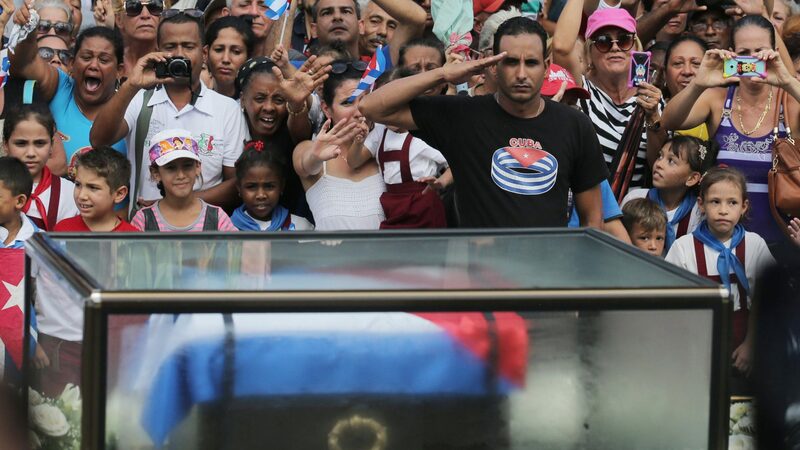 The funeral has taken place of Fidel Castro, who ruled Cuba for nearly half a century. His ashes were interred in a private ceremony in Cuba’s second city of Santiago, following a five-hundred mile procession across the country.